Welcome to the Venture in Faith podcast. Venture in Faith is a series of inspiring Christian testimonies of faith in action that will encourage a new generation. Episodes were originally filmed in the GNPI studios in Joplin, Missouri, from the 1980s through the 2000s. 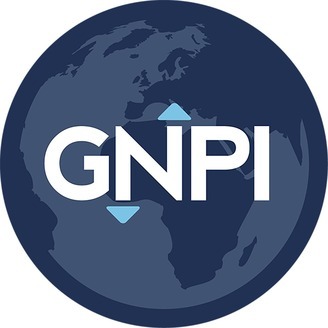 GNPI multiples its impact by equipping people and ministries around the world to use media and technology as a tool to share the Good News of Jesus Christ. Dixie struggles with severe health problems as a result of environmental illness. Her fight for survival has been long and difficult, but Dixie acknowledges that God’s grace has been sufficient to meet her needs. “Venture in Faith” is a series of inspiring Christian testimonies of faith in action that will encourage a new generation. 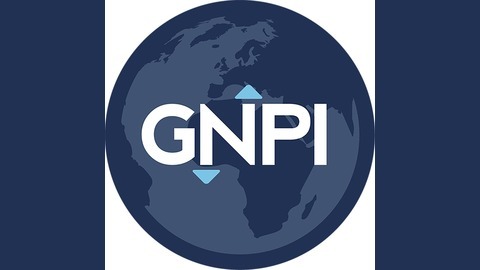 Episodes were originally filmed in the GNPI studios in Joplin, Missouri, from the 1980s through the 2000s.